With the release of new Apples iOS of iPhone and iPad, apple added lots of new features like Split keyboard on iPad and iCloud Backup Service. iCloud stores your music, photos, documents, and more and wirelessly pushes them to all your devices. iCloud automatically and securely stores your content so it’s always available to your iPhone, iPad, iPod touch, Mac. In iCloud Service every iOS user will get 5GB of free storage, but if you need more space, plans start at $20 per year for 10GB of additional storage space. 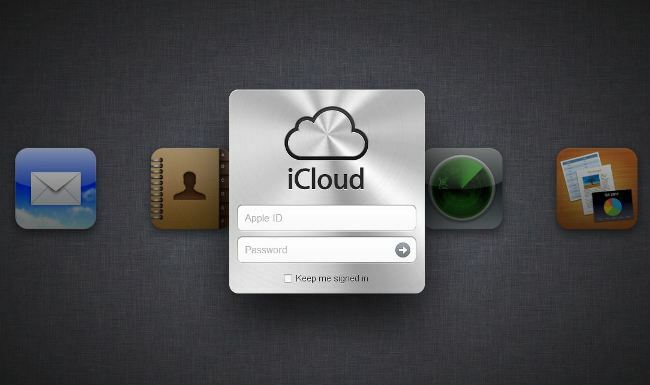 iCloud is easy to use, and setting it up is no exception. It takes only a few steps before all your important stuff is up to date on your iPhone, iPad, iPod touch, Mac, and PC.